I hope you enjoy the tracks! 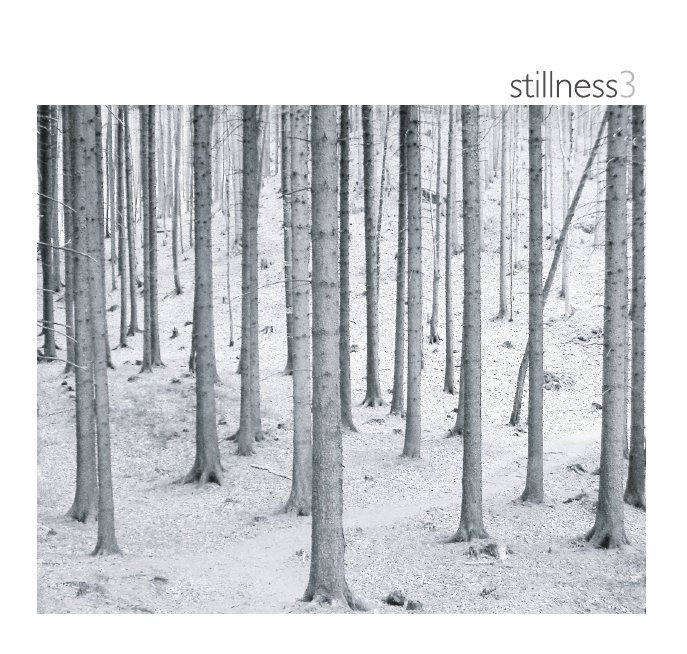 The graphic at right is the cover of my trio album, Stillness3, from which the track Iolana is taken. It’s a beautiful, meditative journey where I’m joined by two other fantastic musicians, Scott White (contrabass) and Kay Luebke (drums and percussion). If you like what you’re hearing, check it out!